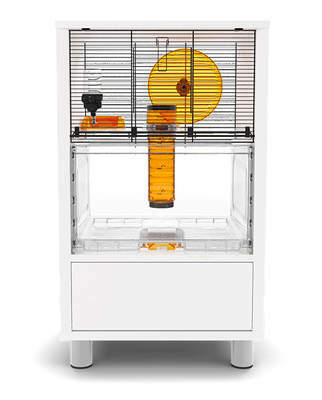 A hamster's enclosure is incredibly important to their wellbeing - its size, shape, and accessories all contribute to a comfortable, safe environment. 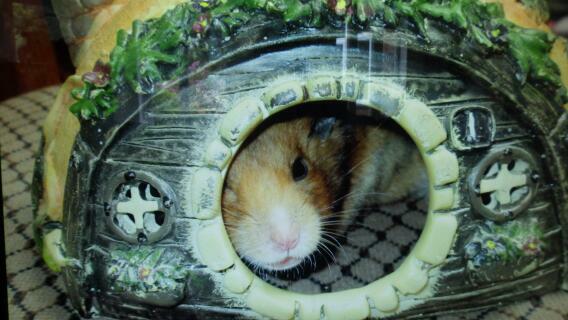 All hamsters will need a large and stimulating environment in which to live happily. 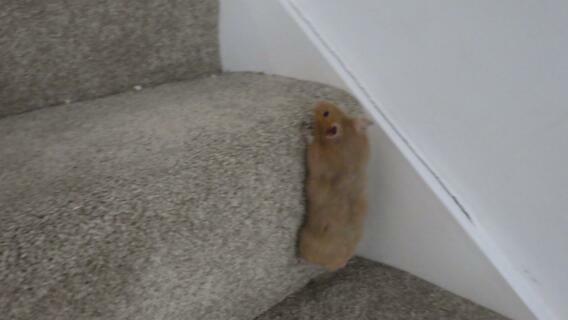 This is especially the case in hamsters living on their own – their environment and owner needs to be able to entertain them in lieu of an interesting partner. 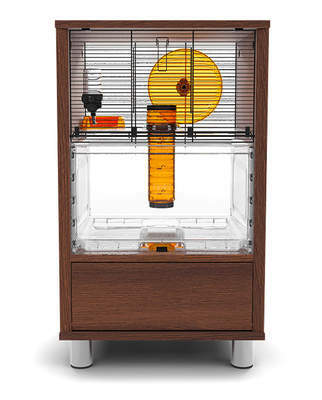 Owners of single hamsters need to be able to provide a complex, interesting environment that is capable of exercising their pet’s mind as well as its body. 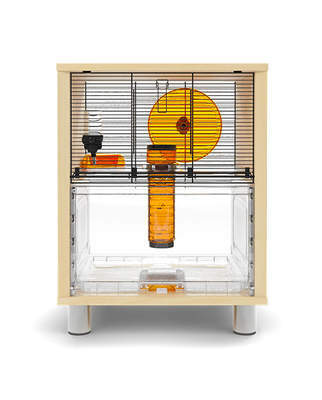 A hamster enclosure needs to be big enough to house whichever pet (or pets) you intend to keep. 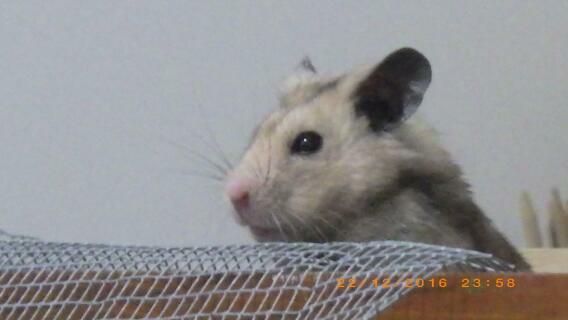 Some cages that are advertised for smaller species of pet may not be large enough for larger hamsters, such as Syrians. Similarly, the exercise wheel for your home must be the right size, or your hamster may not be able to use it. 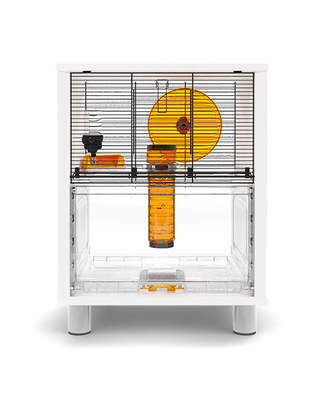 This section includes information on a broad range of housing issues, such as placing your hamster cage to hamster-proofing areas of your home.